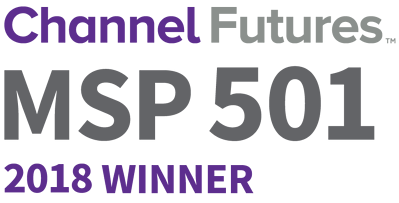 CIPHER ranks as the top pure play managed security service provider (MSSP) among the world’s 501 most strategic and innovative managed service providers (MSPs), according to Channel Futures 11th-annual MSP 501 Worldwide Company Rankings. The MSP 501 is the first, largest and most comprehensive ranking of MSPs worldwide including all types of service providers from general IT to cybersecurity. This year Channel Futures received a record number of submissions. Applications poured in from North America, Europe, Asia, South America and beyond. As it has for the last three years, Channel Futures teamed with Clarity Channel Advisors to evaluate these progressive and forward-leaning companies. Companies were ranked according to our unique methodology, which recognizes that not all revenue streams are created equal. We weighted revenue figures according to how well the applicant's business strategy anticipates trends in the fast-evolving channel ecosystem. "We are honored to be recognized as the number one pure play managed security services provider by Channel Futures," said Ed Boucas, Chief Executive Officer of CIPHER. 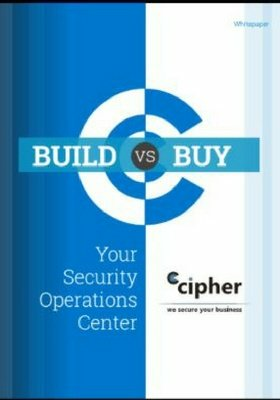 "CIPHER is a cybersecurity company that provides best-in-class managed services, and this specialization combined with our large delivery capability put us in a unique position in the market." Channel Futures is pleased to honor CIPHER.